I have two blog awards to post today. One came from my friend, Andrea, and one from my friend, Lee. 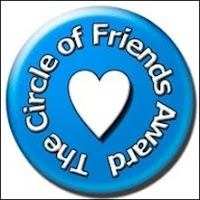 Andrea gave me this Circle of Friends award. 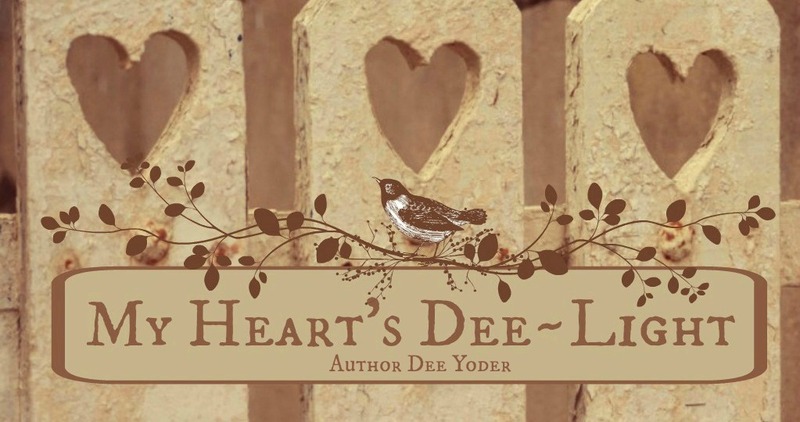 I hope you will check out her blog. Thanks for passing this award to me, Andrea! 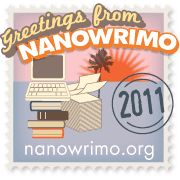 Thanks for passing along the Superior Scribbler award, Lee. Blessed to count you among my circle of friends.